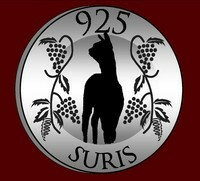 See our new online store at shop.925suris.com! We are adding more products almost daily, so come visit often! 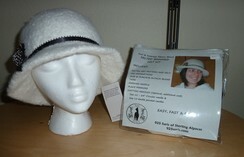 Gifts and items for the home, for the body, for people of all ages, materials and kits to create your own special items. Extraordinary, beautiful, unique... all at the best possible prices.